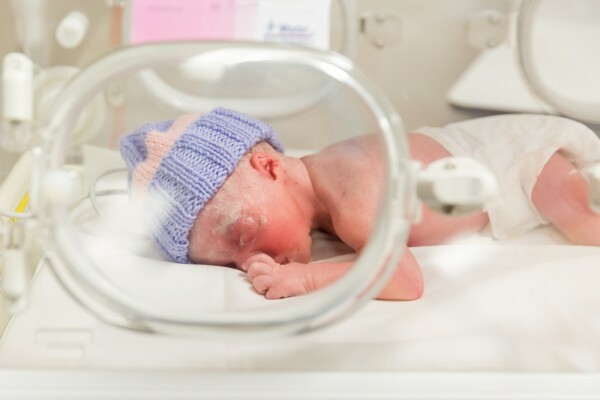 When Evie’s mums were told their baby girl would not live to see her first birthday, their world stopped. Every hope, every dream, every milestone and plan they had for their daughter was ripped away in that moment. They were consumed with grief for a daughter still in this world until a friend gave them the means to make the most of the precious little time they had left. Only eight months old, Evie died on Monday as this article was being written – it was to be one of many items ticked off her bucket list. Now it’s a tribute to a little girl who showed her parents one very important thing – appreciate every moment, no matter how small. 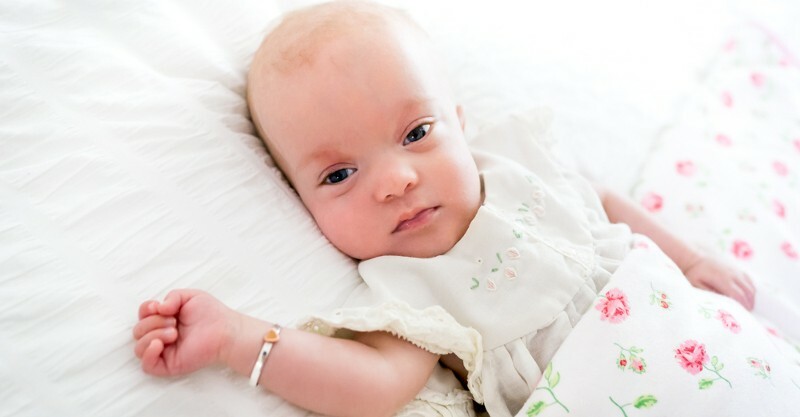 A baby and a bucket list are not often linked, yet the process of packing a short life with beautiful moments is what gave all of those who love Evie a reason to smile despite her diagnosis with Zellweger Spectrum Disorder. 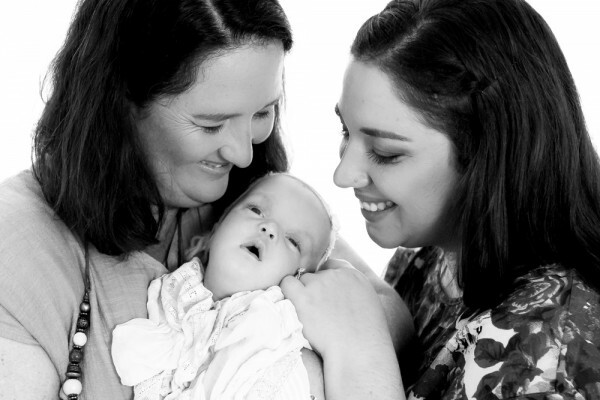 And, instead of waiting for the worst day of their lives to come, Evie’s mums Nicole and Lauren found joy in each one of their daughter’s new experiences, from watching a sunrise to jumping with her in puddles. “She is a reminder to take things a bit slower and enjoy the simple things in life,” Lauren tells Babyology. She says even seeing her daughter enjoy a shower at the end of the day was exciting. “You just kind of go, ‘yeah showers are amazing’,” she says. 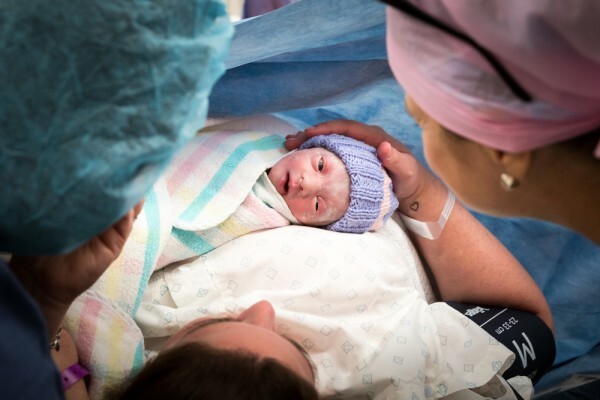 The path to having Evie was long for the Brisbane couple. For 12 months Lauren endured IVF and, after miscarrying one baby, they were nervous but excited when she fell pregnant again. The couple decided to make their family official by marrying in New Zealand last year, when Lauren was 25 weeks pregnant. 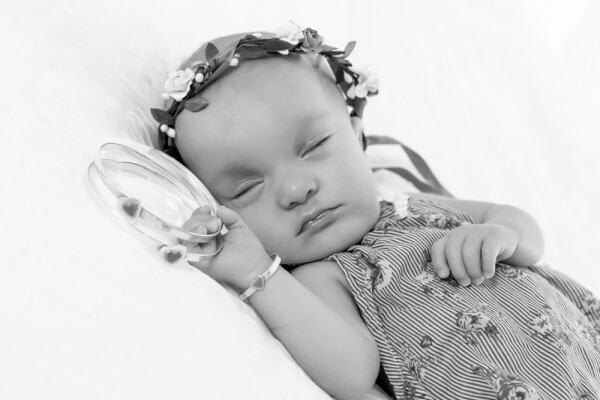 Three weeks later their elation turned to fear when doctors found their little girl was measuring very small and had fluid on the right side of her brain. “We had so many tests and doctors couldn’t find anything, they thought she had a stroke in utero,” Lauren says. 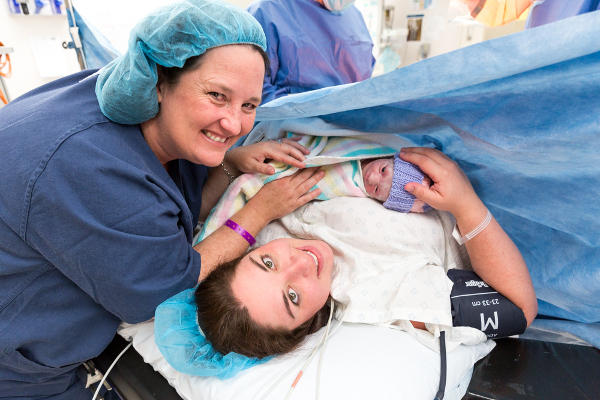 Evie was born on October 22, 2015 and, despite reaching 37 weeks gestation, she weighed just 2.04kg. “She was tinier than we thought she would be, she had a very low tone and no muscle control at all, she was a very floppy baby,” Lauren says. 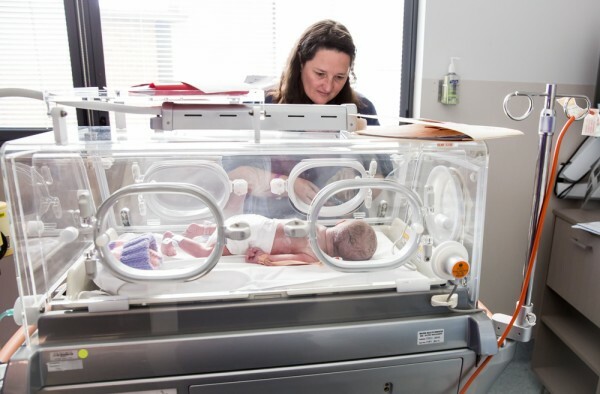 It wasn’t until she was three months old, doctors diagnosed Evie with Zellweger Spectrum – a rare metabolic condition affecting one in 50,000 babies. The condition affects the cells in the body, particularly in vital organs such as the brain, liver, spleen and kidneys, and eventually leads to organ failure. There is no cure. “We were utterly devastated. I think the world just stopped and we had no idea what to do,” Lauren says. Lauren says eventually she was so overwhelmed she broke down crying on the phone to a friend. “She called me back a few days later and said, ‘have you checked the mailbox’, and so we went out and there was a letter from her but it was addressed to Evie,” Lauren says. The letter included more suggestions for the list and from there, Lauren says, their view on the time they had left with Evie lifted. “It just completely changed the way we looked at Evie’s future, instead of waiting for things to happen we had something to look forward to and a reason to be positive,” she says. Simple things – a teddy bear picnic, catching a butterfly, lying in the grass and watching the clouds go by, a trip to the zoo, licking an icecream, wearing fairy wings, patting a puppy, feeding the ducks at the park, swimming in a pool, building a sandcastle, having fairy bread for lunch. Evie experienced some of the things on their 70-strong list with her mums and big brother Ned by her side, but others – like moving to a ‘big girl’ car seat – remained heartbreakingly out of reach. Through tears Lauren urged new mums to make the most of each milestone and not wish the time away. “Just don’t waste the moment,” she says. “I think when you have a baby you are so tired and everything seems so hard and you can’t wait for them to get to the next stage. Hearing other couples countdown to their baby’s first birthday was hard for Lauren and Nicole, who wished every day for time to stand still. Lauren says their daughter changed the lives of everyone she met. Friends have set up a gofundme page, which includes the full bucket list, to help the family. 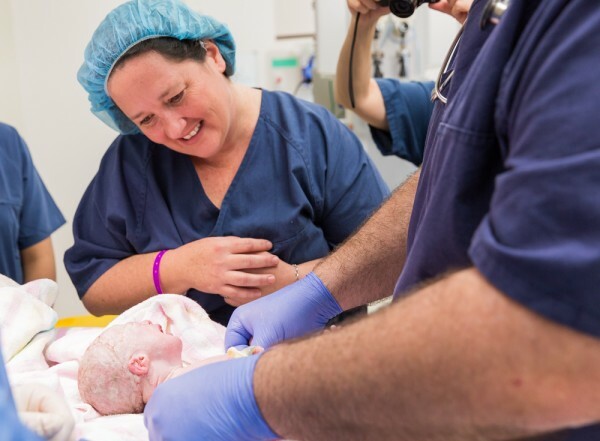 Birth photographer Selena Rollason, who has become good friends with Evie’s mums, released a statement on behalf of the family following Evie’s passing. “You can try to prepare for these things but when the time comes it still hurts incredibly much,” Selena says. From everyone at Babyology our heartfelt condolences go out to Lauren, Nicole and their family and friends.